You'd struggle to find a character in Marvel's library as revered as Matthew Murdock. Lawyer by day, vigilante by night, the Man Without Fear has watched over Hell's Kitchen since the 1960s and has since become one of Marvel's most storied characters, boasting a memorable selection of stories few other superheroes could match. 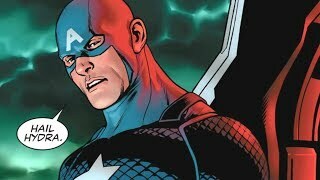 He's the best, but Stan Lee and Bill Everett's creation hasn't always enjoyed the position he currently has. 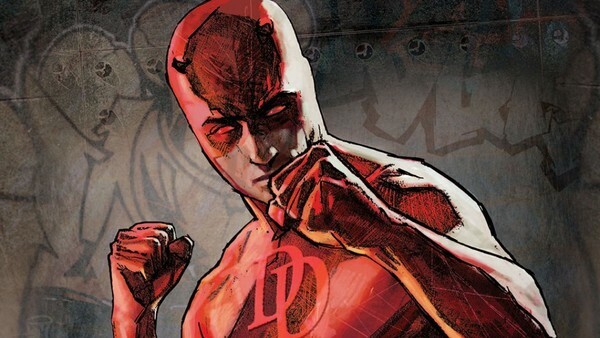 Today, Daredevil is one of the most recognisable figures of the superhero genre, with appearances across a wide variety of mediums having cemented him as a true A-lister, able to hold his own against the likes of Captain America, Spider-Man and Earth's other Mightiest Heroes both on the page and off it. But with the advent of new adaptations - as well as the character's resurgent popularity - misconceptions are bound to occur. Unfortunately there are quite a few things about Matt Murdock that people seem to misapprehend, either as a result of an adaptation altering the source material, or just because an element from the comics hasn't been telegraphed as loud as it possibly could've been.